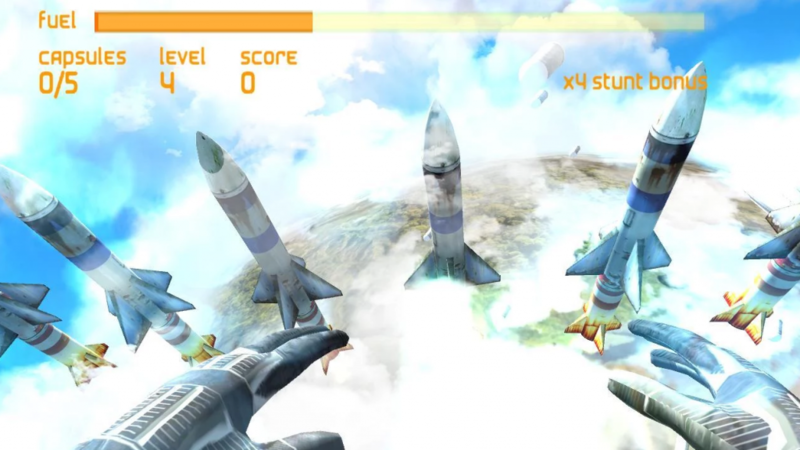 Rocket Drop is an Android app developed by sc0tt games where you take to the skies diving towards the ground trying to catch rockets and fuel cells to survive. Using motion controls by tilting your device forward, backwards, left, and right, you manoeuvre your sky diver through the air to try and catch the various objects rapidly flying towards you as you plummet to earth. You are able to pick up and play Rocket Drop extremely quickly, and get the hang of it right away, but that in no way means it’s easy, with trying to catch the objects extremely difficult. 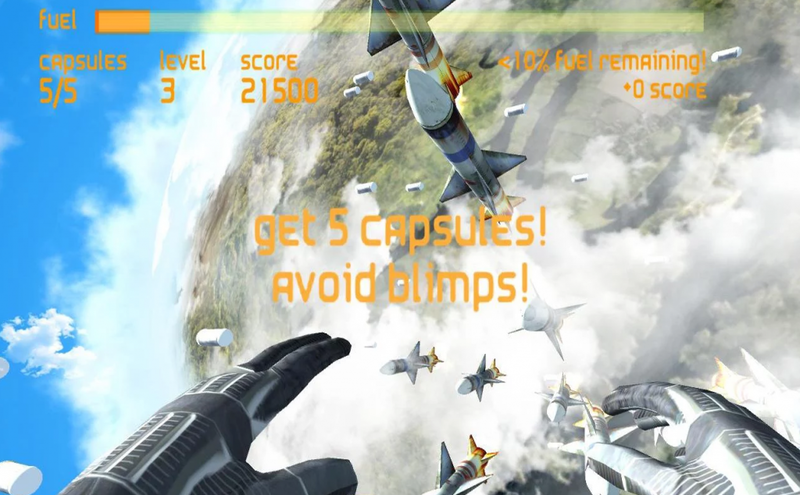 Rocket Drops is a game of skill, and the graphics complement the gameplay fantastically, with it really feeling like you’re flying through the air. There are also on screen controls to manoeuvre your sky-driver should you choose to not use the motion controls. Rocket Drops is a fanstatically addictive, incredibly looking, time-killer that you’ll choose to come back to time and time again. And best of all? It’s free to download on the Google Play Store with ad-support, or via a paid app to remove the ads.